Hyena mounts are awesome. So are the parrots. Blood ticks look like they might be interesting. Pterrordaxes seem like they'll be the BfA Cloud Serpent, which is great. The Bee makes me think more of a Wasp, haha. BRONTOSAURUS YES. Probably the new Yak/Mammoth mount. I was right about the "beetles" actually being Trilobites. Those Basilisks are cool. Seem far different to the one Basilisk mount we have from Brawler's Guild. New Basilisk model inc? And there is info for Pet abilities! Yay!! seems Muffinus 's survey was looked at. Sad to see the Cat ability isn't more useful. I mean does Dodge ever really help any of our pets? Hopefully I'll get an invite so I can start adding models, but I don't know at this stage. :/ I wonder if the major sites got early invites or if they're pulling it directly from the server. Quite possibly the latter. I never did learn how to do that. 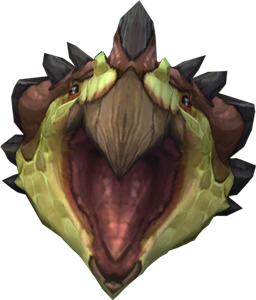 Is it just me, or does that 'brotosaurus mount" icon look more like the new iguana model? I actually thought that's what it was at first glance too, but that's definitely the bronto head. I think it's harder to judge without the neck. On that note, we really need an iguana mount. I seriously am hoping they add one of the unused Qiraji War Tank mount colors (Blue, if HD update of the original Tol'vir one, Purple or Red) as permanent mounts from Archaeology. They have Zandalari Archaeology in BfA, and the Zandalari did actually square up with the Aqir. Hyena mount? Ok, that's pretty awesome! But the trilobites, man I am SO excited for that! It looks like Zandalari are getting a Dire Horn as their racial mount. Nothing on Dark Irons yet. The Blood Troll beasts are called Crawg's. They are Beasts or Loa that were transformed by the Blood Troll's magic. 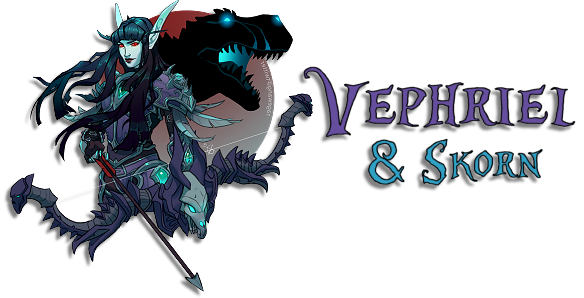 Saw a picture of one of those hyena mounts on Wowhead, I want them so bad. I'm gonna be very disappointed if this is not a cross faction mount like the yak or something. I really want it! 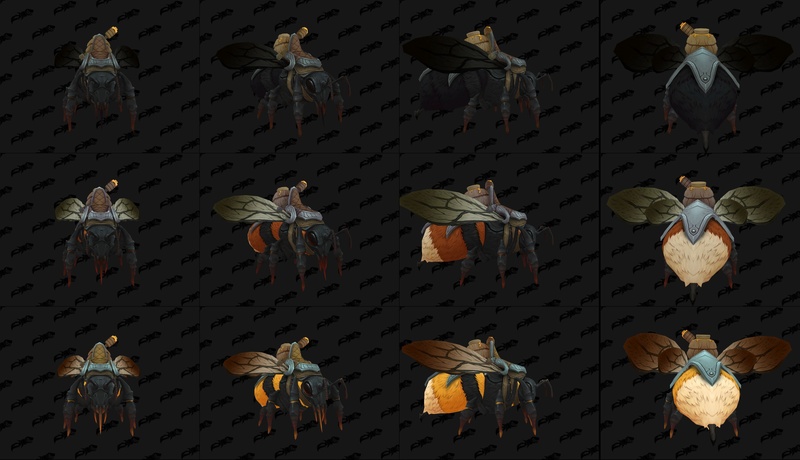 I wonder if we can tame both bees and then have the bee mount and bee all about bees! The Bronto is confirmed to have a mount version, we just don't know the source yet. I posted this in one of the other threads, but it looks like the Pterrodax will be the Netherwings/Cloud Serpents of BfA. There is a rep faction tied to them. The Hivemind mount is not a bee or a swarm of them. It uses the same model as Yogg's brain. I'm guessing the hive mind will be a secret finding mount!